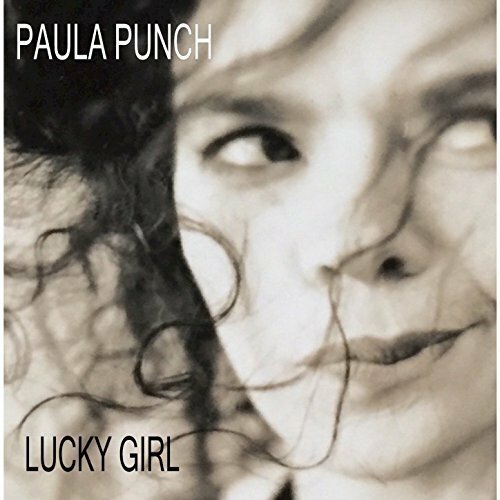 The singer and songwriter of acoustic pop and adult contemporary music known as Paula Punch has released her latest official single, “Lucky Girl.” The track has been proudly published on the Punch Park independent record and fashion label without the direction of the corporate music industry. Heartfelt, outspoken, and built on a solid groove, “Lucky Girl” showcases Paula Punch to be one of Australia’s most genuine indie music artists for 2017. Sydney’s Paula Punch cites as main artistic influences LP (Laura Pergolizzi), and “everything from opera to rock, blues, folk and pop.” She’s quick to mention her upbringing in classical music, and the effect of being married to an Elvis and Stax Records fan. “I also loved all the raw energy of bands like The Pretenders and The Eurythmics and the genius of Joni Mitchell,” she writes. Her own music is most similar to that of the aforementioned LP, whose career as a performer is undercut by her titanic work as a songwriter for the likes of Cher, Rihanna, the Backstreet Boys, Christina Aguilera, and more. The likeness is immediately apparent in Punch’s straightforward approach to song crafting. Her structure is standard pop, her lyrics equal parts earnestness and radio hooks. Appropriately, “Lucky Girl” is presented in its studio form without bells and whistles beyond the considerable talents of Punch, and her producer Rob Gist. The music fan gets the impression that she’s right there, playing live for an audience of one. 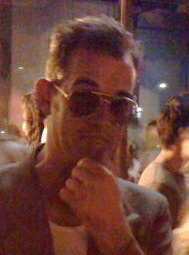 Rob Gist has brought his great experience as a sound engineer, music producer, and performer in the band Girl Overboard, when working on Paula’s songs. Paula Punch has been in music since her youth, playing guitar, singing in the Philharmonic Motet Choir, fronting university bands, recording as a session singer, and often providing backing vocals for famed guitarist Ed Kuepper (The Saints), and other Australian artists including Anne Kirkpatrick. She is the founding member of the popular women’s singer-songwriter event in Sydney, “The Friday Girls,” at which venue female artists debut new material live before an audience in a supportive environment. The Friday Girls has been called home by artists including Jackie Bristow, Suzy Connolly, Fiona Kernaghan, Corrine Gibbons, Helen Ryder, Greta Gertler and popular duo Joy and Lara (Joy Howard and Lara Goodridge). “Lucky Girl” by Paula Punch is available online worldwide beginning 12 July 2017 from over 600 quality digital music stores.